Hey everyone and welcome to Blogmas Day 6! If you know me, then you’ll know I’m on my phone pretty much all the time! So I love to jazz it up with different types of cute wallpapers! So now that it has come into Winter and the festive season, I feel the need to upgrade my background with some new Christmassy vibes. So I’ve had a scroll through Pinterest and picked out a few of my favourite phone wallpapers. If you feel like jazzing up your tech then this is the post for you! I was Inspired by LoveSoph, check out here blog here! I love the Tumblr vibes of this wallpaper, check it out here! 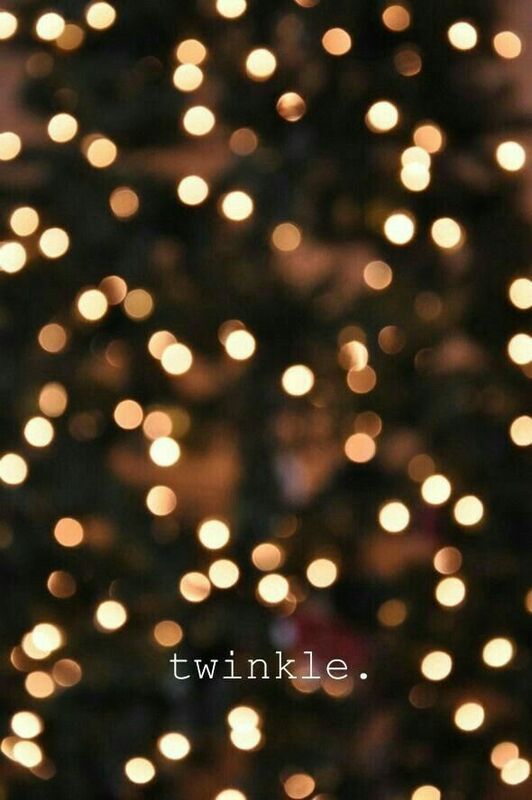 Such a cute fairy lights wallpaper, find it here. Super classy and simplistic, here it is! Loving the Christmas tree vibes, find it here! Christmas and Disney! Here’s the wallpaper! Glitter is a must at Christmas, find it here! Are you going to use any of these? Where do you find your wallpapers? Let me know! 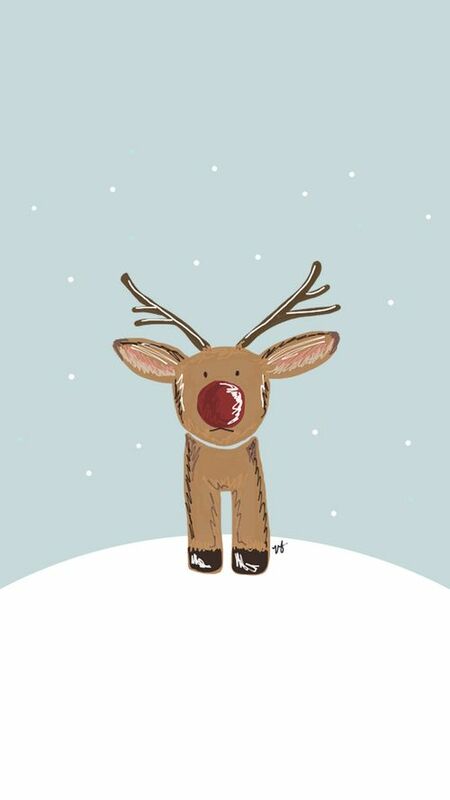 Have you seen Blogmas Day 5? Check it out here! These are all so cute! I love this post!